Austin Stoker, Philippa Harris, Henry Corden et al. While on a mission, three astronauts in their space ship get caught in a time vortex. 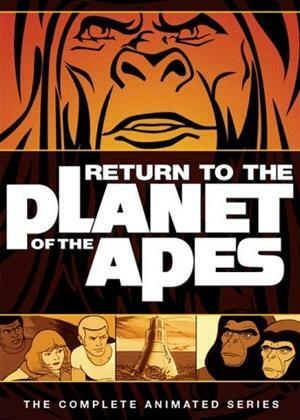 They return to Earth in the year A.D. 3979 and discover that intelligent apes are now the highest form of life.